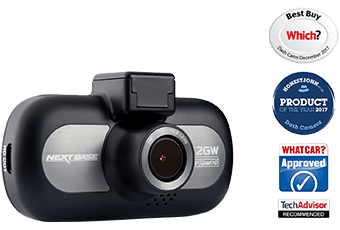 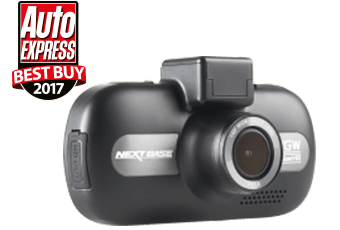 Nextbase are Europe’s leading manufacturer of dash cams, with a product for all types of driver. 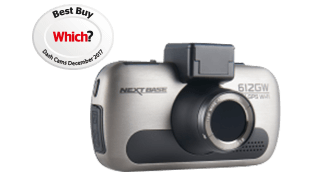 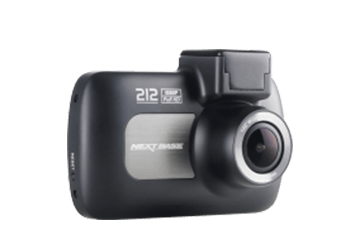 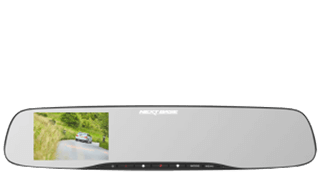 Nextbase dash cams are designed in the UK, with a particular emphasis on user-friendliness and video quality. 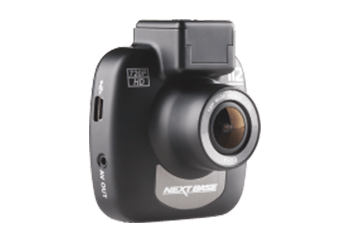 With this focus, Nextbase products have received several awards, including four Which? 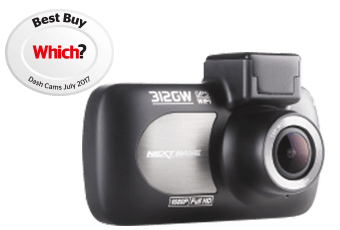 Best Buys. 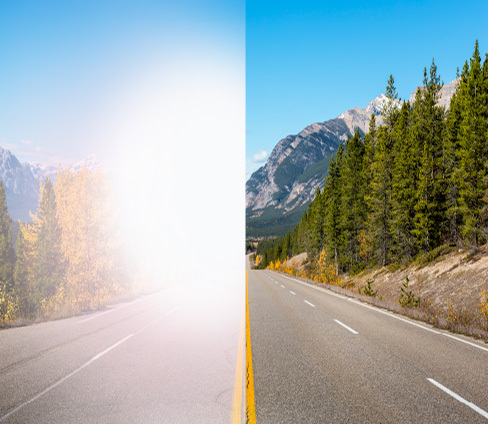 The anti-glare polarising filter reduces wind-screen glare, so you can record clearer, reliable footage in direct sunlight. 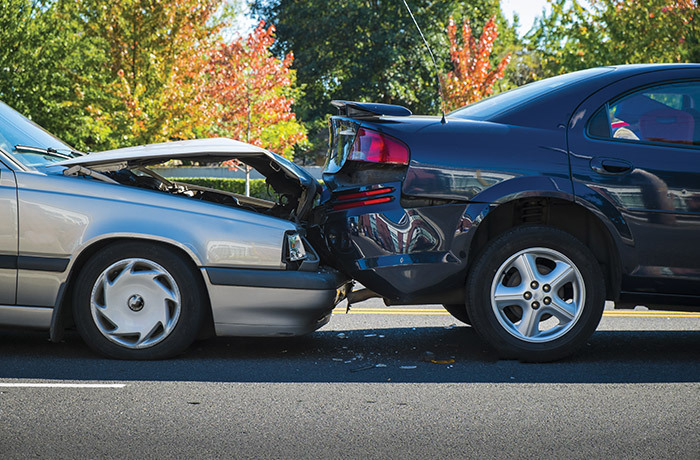 Prove you weren’t at fault even in bright light. 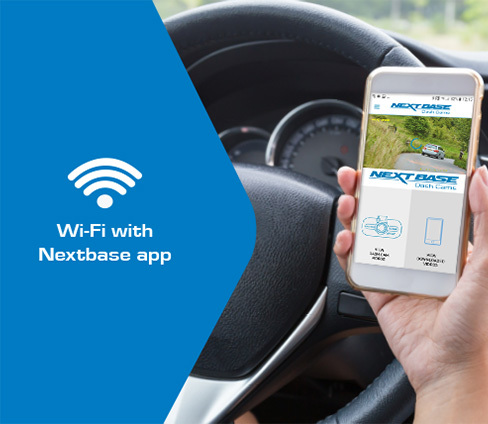 Built-in WiFi lets you play back footage on your smartphone or tablet and directly share the video on social media, with friends, or with your insurer via the Nextbase Cam Viewer App (iOS & Android). 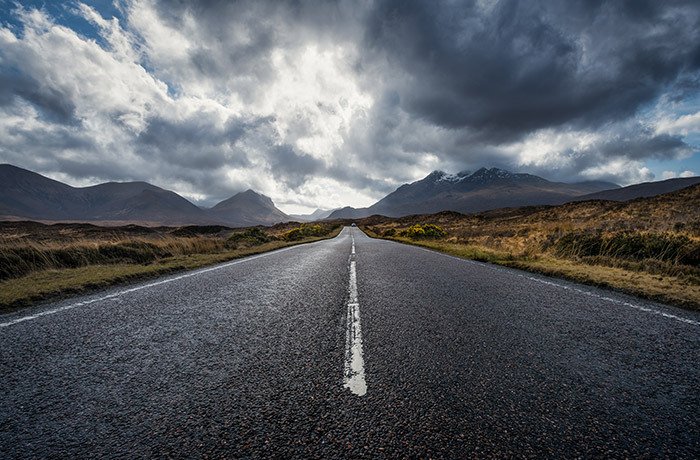 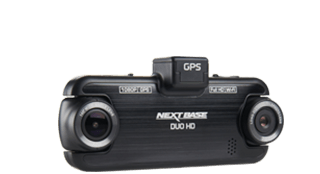 Many Nextbase dash cams have GPS built-in, providing important information like speed and location on Google Maps using Nextbase’s free software. 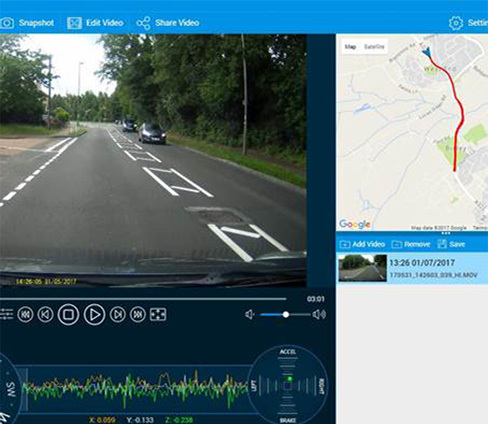 With this software, you’re able to prove to your insurer where the incident occurred and where other vehicles were at the time. 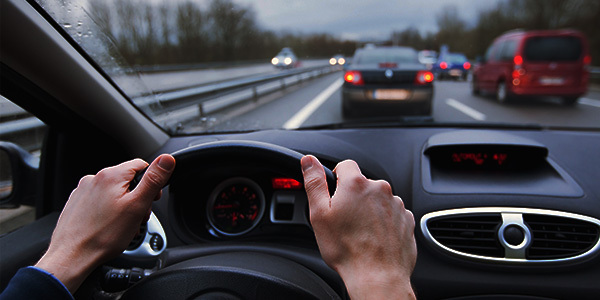 These statistics are crucial in proving details that are hard to remember when accidents happen in unfamiliar areas.